Dhaka, 3 October, Abnews: The Instagram app is down on Wednesday (Oct 3) for users across several cities, including London, San Francisco and Singapore. Users are instead greeted with empty profiles and a message that the app "cannot refresh feed". The web version of the app also has problems. Heading to any page brings up only a "5xx Server Error". 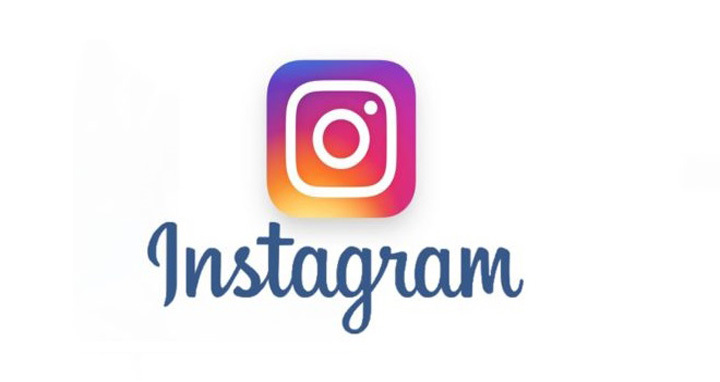 Instagram was bought over by Facebook in 2012 for US$1 billion. The photo-sharing app has more than 1 billion active monthly users.